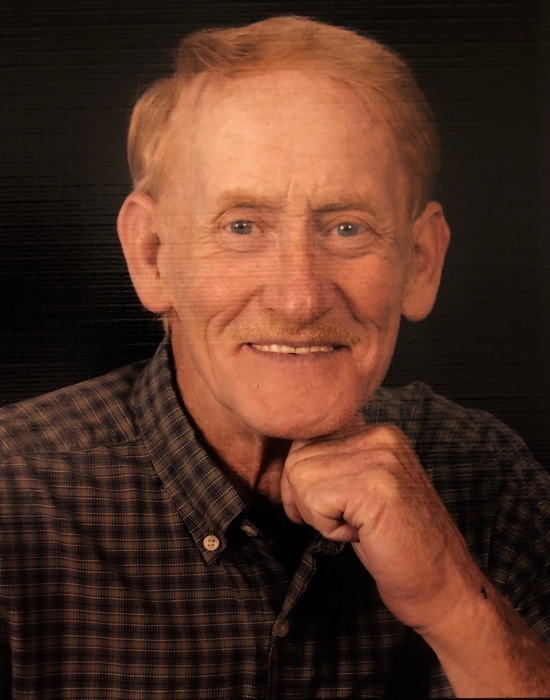 Mr. Charles E. Ballew was born on October 23, 1950, in the Wolf Creek area of North Carolina and passed away on August 29, 2018, at his home in Chatsworth, GA. surrounded by those he loved the most. He loved to watch the GA. Bulldogs play and loved to play softball until a work injury to his right shoulder prevented him from playing any more. He loved riding motorcycles and watching anything to do with racing. He watched dirt track racing when he could and enjoyed cheering on Nascar. He enjoyed nature and especially loved traveling to many of the festivals in the area or just a casual drive back home. His grandchildren and great-grandchildren were his pride and joy as well as his personal rescue pets and his grand puppy. His comprehension of new math was amazing and his grandchildren were grateful. He was a cancer survivor and participated in many of the Relay for Life events as well as riding in motorcycle fundraiser runs. He was a member of the Chatsworth First United Methodist Church. He is preceded in death by his father: Otis Monroe Ballew, his mother: Beaulah Sadie Ballew, and his brothers: Don Ballew and Dan Ballew. He is survived by his wife: Kathy Ballew, three children: Kellie (Ronald) Payne of Chatsworth, Eric(Haydee) Brock of Dalton, April (Johnny) Brown of Dalton, 1 bonus grandchild: Matthew(Samantha) Carroll of Cleveland, 9 grandchildren: Melissa (Keri) Irwin of Moore, OK., Heather (Zach) Tilson of Odenton, MD., Jacob Payne(fiance: Haley Jones) of Dalton, Alexis O'Hearon of Dalton, Jade O'Hearon of Dalton, Ryleigh Payne of Chatsworth, Deanna Brock of Chatsworth, Christian Brock of Dalton, Eli Brock of Dalton, 2 great-grandchildren: Taylor Swalley of Moore, OK, and Everett Tilson of Odenton, MD, 3 bonus great-grandchildren: Brooklyn, Bristol, and Dixie Carroll, brother: Tommie(Armine) Ballew of Miami, FL., Shelby Jean (Max) Duvall of Cleveland, TN., Troy (Donna) Ballew of Dalton, as well as many niece, nephews and great-nephews, special friends: Patti Timian, Thomas Todd, Lamar Ballew and many more. A celebration of life will be held at Chatsworth First United Methodist Church, Saturday at 11 am with Tamlyn Collins officiating. The family will receive friends at the church from 9 until 11 am. Burial will be in West Hill Cemetery immediately following the Celebration of Life. Pallbearers will be Ronald Payne, Jacob Payne, Johnny Brown, Eric Brock, Matthew Carroll and Austin Roderick. Donations can be made to Chatsworth First United Methodist Church or Relay for Life in care of First United Methodist Church, 111 West Cherokee Street.in Lieu of Flowers.